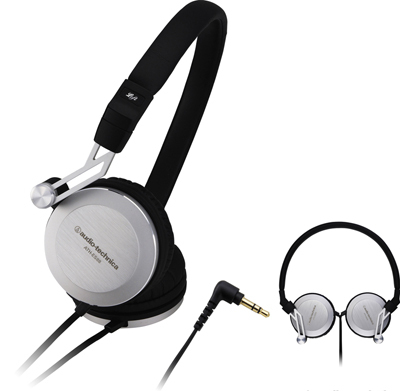 Audio-Technica ATH-ES88 EarSuit headphone is new to the market that features a pair of 40mm CCAW voice coil bobbin winding drivers that produce a 9 – 26,000Hz of frequency response, a 103dB/mW of output sound pressure level and a 34 ohm of impedance. On the other hand, the headphones feature a 3.5mm gold-plated stereo mini (Type L) and a 1.2 meter cable. The headphones weigh just 130 grams. The suggested price of the Audio-Technica ATH-ES88 EarSuit headphone is $249.99.